225 HP @ 4800 RPM ‑ Standard / Left‑Hand Rotation ‑ Remanufactured 4.3L Partially Dressed Marine Engine Assembly. Runs on 86 Octane Fuel. 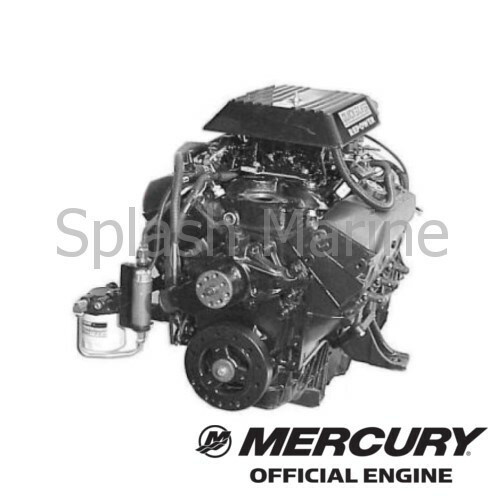 This Remanufactured Crate Engine is a universal power upgrade for V6 MerCruiser Alpha Sterndrive Applications and adaptable to other brands of sterndrives regardless of make.